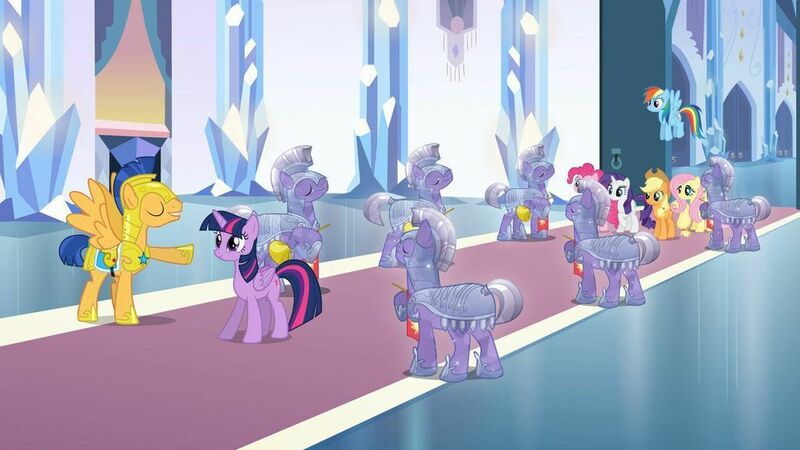 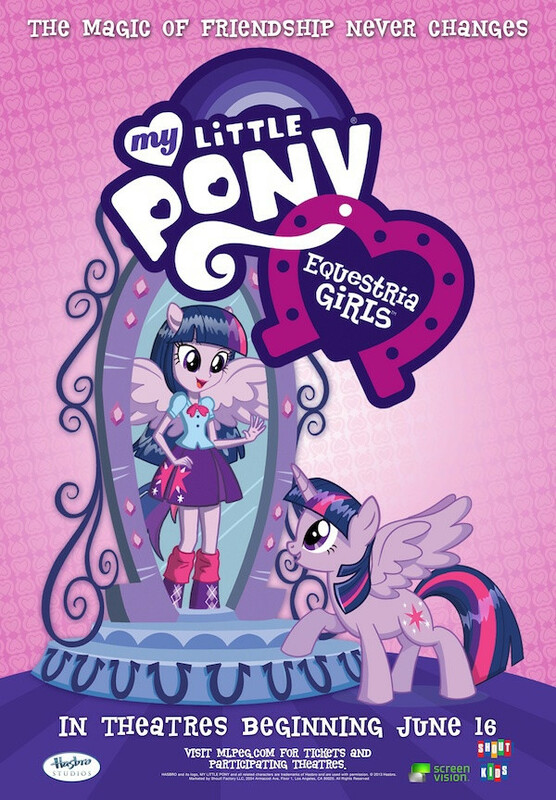 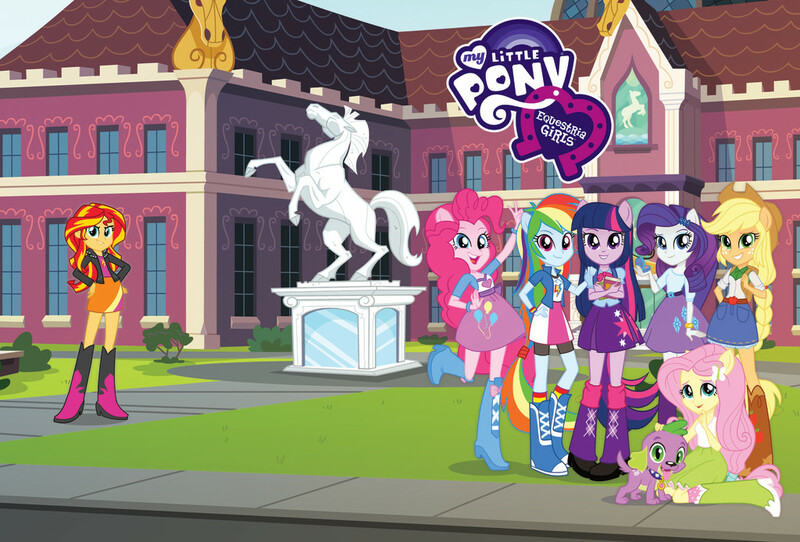 In Equestria, the newly crowned Princess Twilight Sparkle is still trying to adjust to her new status and wings. 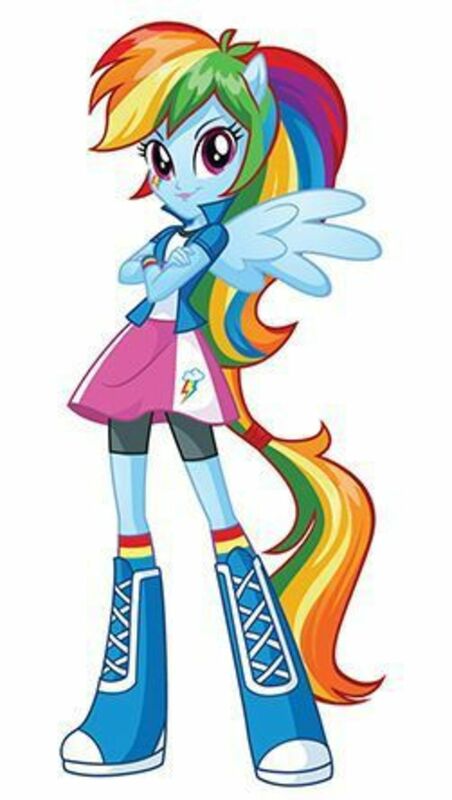 However, Sunset Shimmer a renegade former student of Princess Celestia, steals her magic crown and escapes to another world. 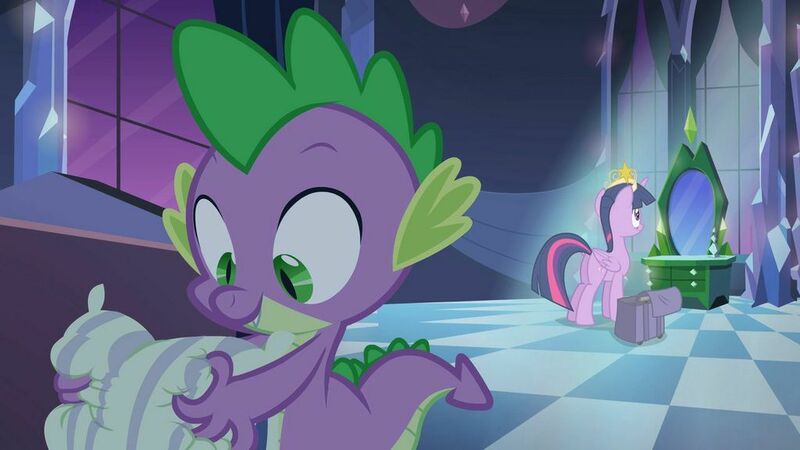 Twilight is charged with recovering the crown and she and her companion, Spike, pursue the thief. 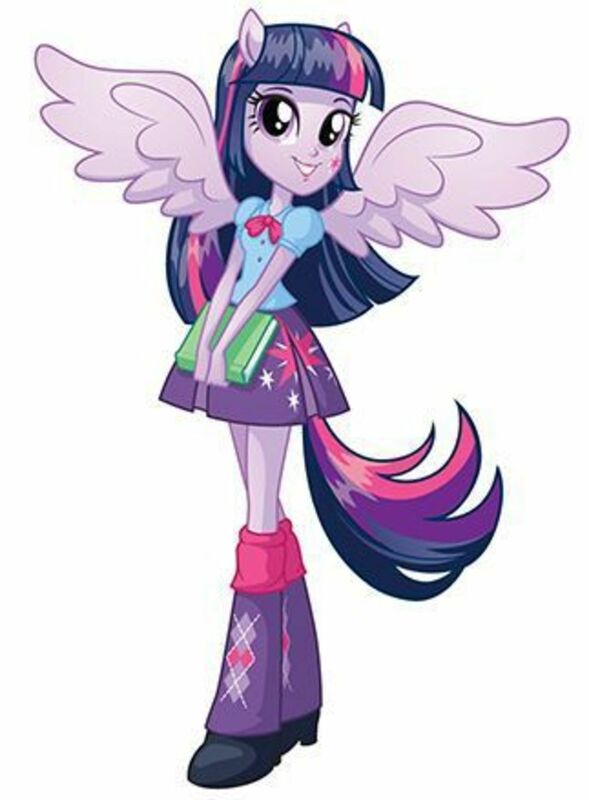 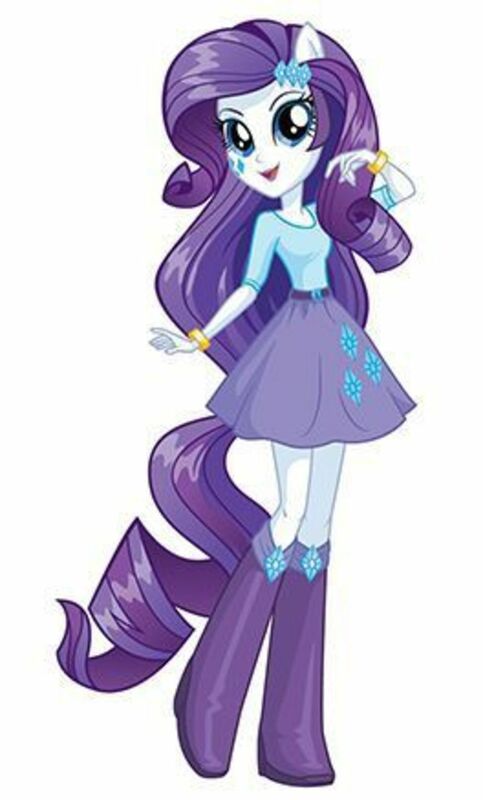 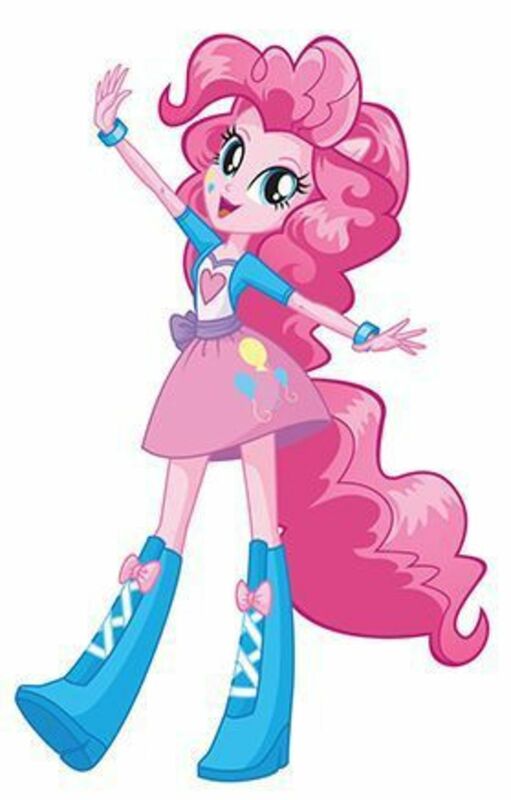 Crossing over, Twilight finds that she has been changed into a powerless human in a high school world populated with teenage human counterparts of her friends. 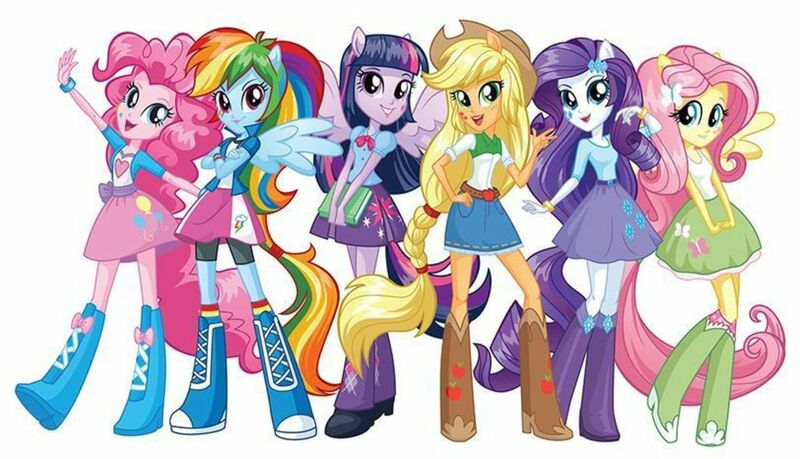 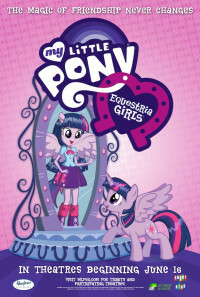 To save both worlds, Twilight must rediscover the magic of friendship that transcends everything she imagined possible.